Offices located in Bonita Springs, Florida. For over 40 years, Gilman Law LLP has successfully enforced the rights of investors from securities fraud. The law firm of Gilman Law LLP is committed to protecting the rights of workers in regards to employment cases. Gilman Law has represented numerous clients, businesses and consumers due to bad faith insurance practices. Gilman Law LLP has years of experience representing companies in various matters of complex business litigation. The trial lawyers at Gilman Law LLP, a leading national law firm, have been recognized for the results they have delivered to their clients across a broad range of lawsuit claims. Our firm’s securities attorneys, consumer law attorneys, and antitrust lawyers primarily focus on defective drugs, consumer fraud, securities law, products liability, and other types of complex litigation. For decades, our team of highly experienced trial lawyers have been recognized for their results and work tirelessly on behalf of our clients in litigating many of today’s most challenging and important consumer law, securities, and antitrust cases. Every year millions of ordinary people find themselves the unexpected victims of injuries and losses due to no fault of their own. Because of these injuries and losses, and no recourse from the injuring parties, many turn to the legal help of a lawyer or consumer law firm. If you are like most people, you have probably never even thought about filing a lawsuit, or how to go about hiring a lawyer. If you have been injured by the negligence or carelessness of others, you need a law firm that will stand with you and fight for your rights to help you win the maximum settlement possible under the law. 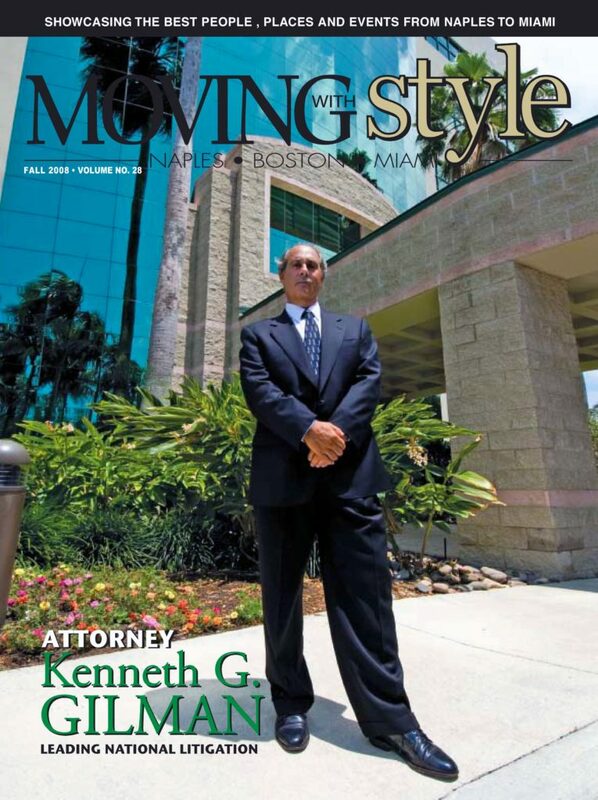 To the securities attorneys, consumer law attorneys, and antitrust lawyers at Gilman Law LLP, you are not just a lawsuit, you are an injured person or important prospective client in need of highly qualified representation, and we are here to fight for your rights every step of the way. Gilman Law LLP is here to help you. If you have been injured by the negligence or carelessness of others, you need a law firm that will work tirelessly to help you win the maximum settlement possible under the law. We will provide you with personal attention supported by our 40 years of experience. 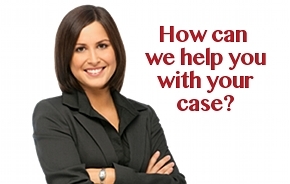 Contact us today for a free case review and consultation. For 40 years, our attorneys have recovered more than a billion dollars on behalf of our clients in consumer law, antitrust, and securities cases. Gilman Law LLP managing partner, Kenneth G. Gilman has extensive experience over the last 40 years in recovering compensation related to fraudulent schemes, securities fraud and a wide range of commercial complex litigation, involving important antitrust matters, defective drugs and products, toxic substances, consumer protection, employment law, insurance litigation and business litigation matters.